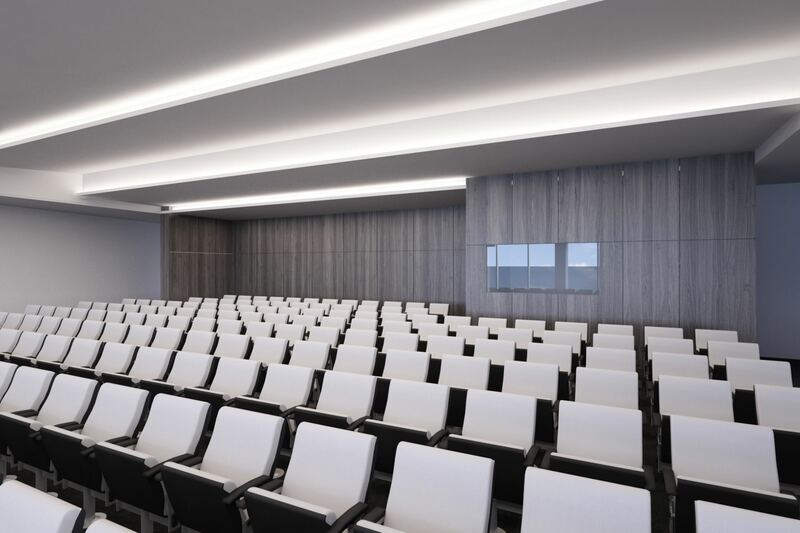 Choose Meliã Maputo Sky to organize your meetings and events. You will find perfectly equipped rooms and an excellent service to receive you. 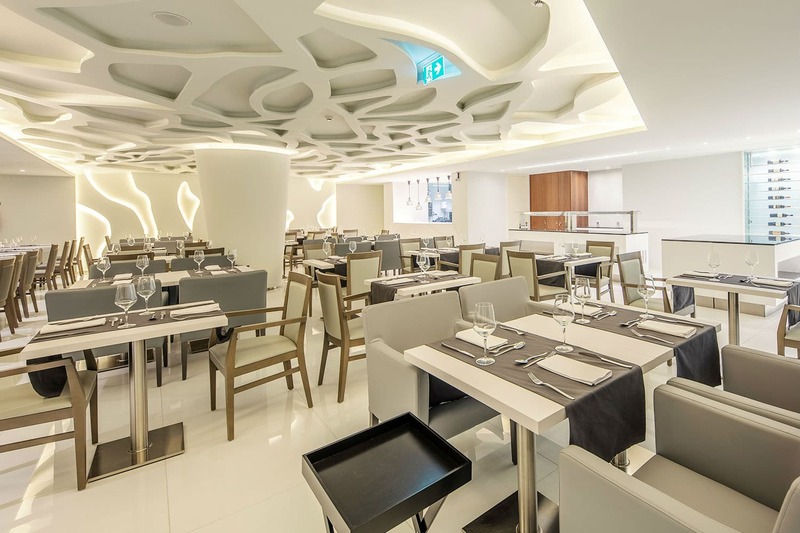 Taste our local and international cuisine specialties while enjoying a lovely view over Maputo's Bay. 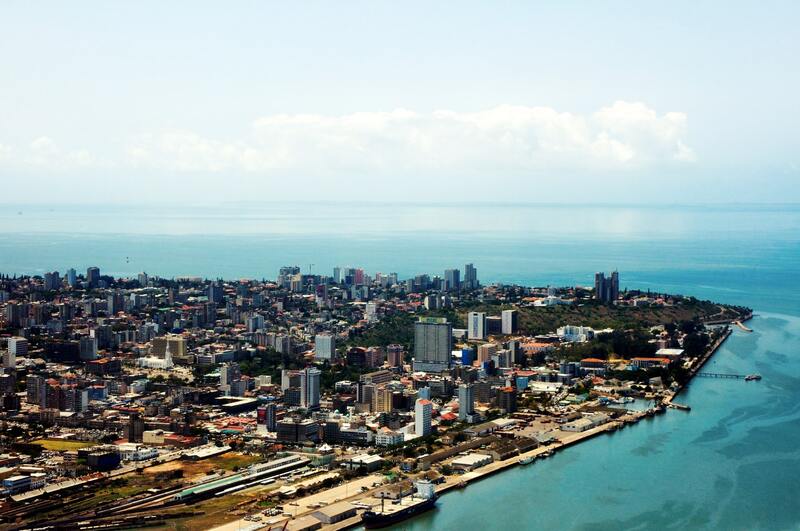 Feel the atmosfere of the Maputo: cosmopolitan life, the paradisiac islands and wildlife.